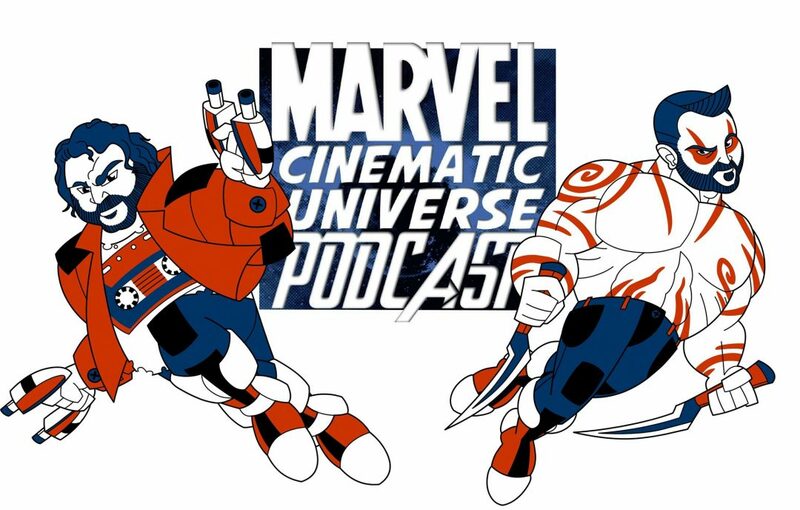 Marvel Cinematic Universe Podcast – Fan podcast to discuss the MCU! So much endgame talk! So many shows on Disney Plus! Download How will Avengers: Endgame End?